Get the kids out of the house during the holiday season! You’re in the heart of the holiday season. If you’re looking for a few things to do to occupy the kids, here are some places and activities on Main Street that will make everyone happy. Monkey See, Monkey Do Bookstore, 9060 Main Street – the beloved bookstore that caters to children and teens has children’s camps and events this week. Visit their website for details on all their activities. Go play inside at Sweet Charlottes, 10255 Main Street. This is a fun, play destination that children love! Ms. Molly and Company have the coolest toys and activities, including a puppet show room. This is definitely a neat place! The are only open Tuesday of this week before taking a well-deserved few days off (reopening on Jan. 4th). Both kids and parents win out at Bugaboo Boutique ‘n Play, 10863 Main Street. 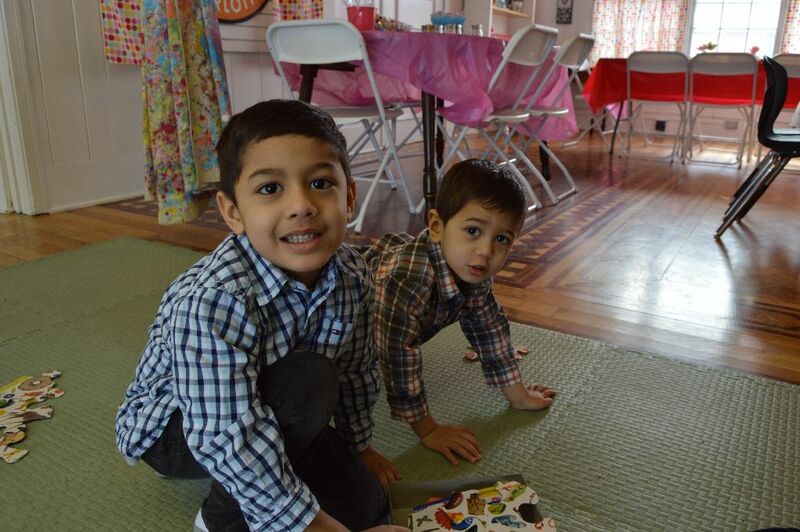 The consignment shop is a win for parents as the shop has great deals on quality clothes. 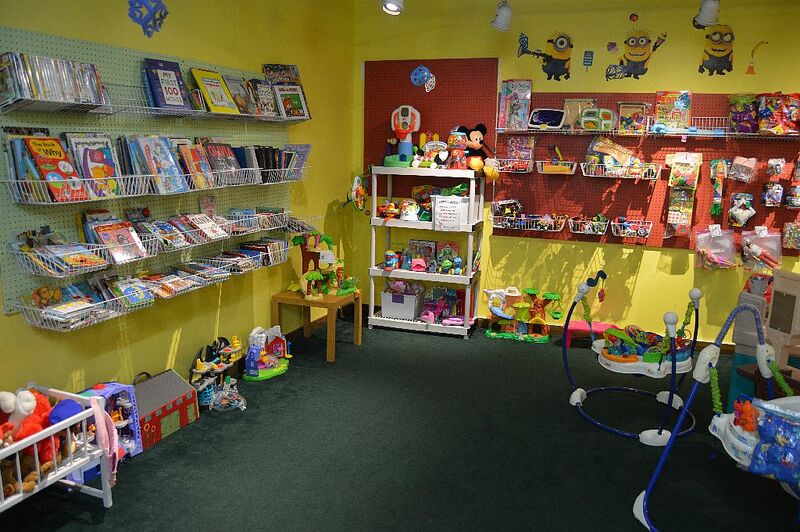 The shop contains a fun play area for children, making it a win for the kids. Everyone walks out happy here. Go burn some energy walking around the Clarence Town Park, 10405 Main Street. The lack of snow this year means the roads and paths are open. Joined up with the Clarence bike path for further adventure. 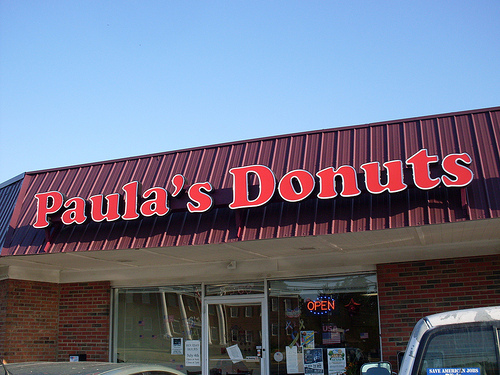 Paula’s Donuts, 8560 Main Street. Have you ever seen a child sad or unhappy when stuffing their face with a donut? No! Exactly why you should go to Paula’s. Next Next post: New Year’s Fitness Resolutions right here on Main Street in Clarence.